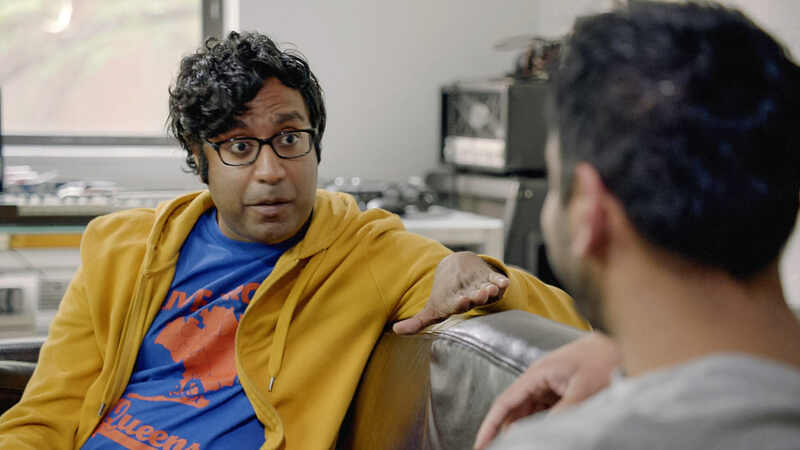 WORLD PREMIERE Hari Kondabolu has had a nemesis for nearly his entire life, someone who has plagued the stand-up comedian since he was a child, subjecting him to ridicule and racist comments: Apu Nahasapeemapetilon, better known as the Indian owner of the Kwik-E-Mart on The Simpsons. For Hari, Apu represents an outdated and offensive South Asian stereotype, made worse by being voiced by a white man, Hank Azaria. Hari sets out on a comedic quest to confront Azaria and make sense of the long-lasting cultural impact of his troublesome character.